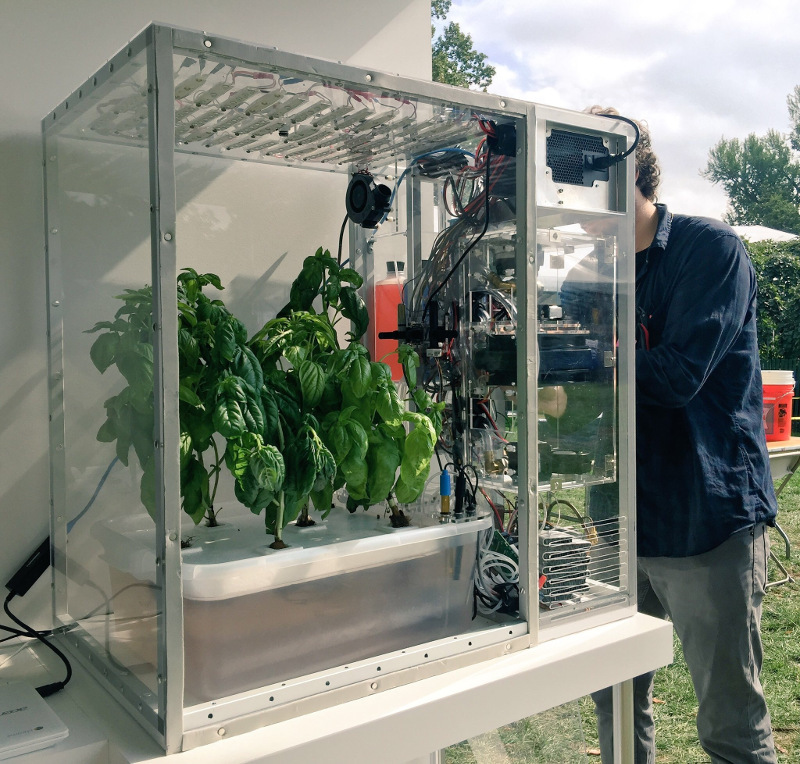 In my last blog, I described the plan to hold a meeting in Zurich about the OpenAg Food Computer. The Meetup page has been gathering momentum but we are still well within the capacity of the room and catering budget so if you are in Zurich, please join us. The meeting now has sponsorship from three organizations, Project 21 at ETH, the Debian Project and Free Software Foundation of Europe. Sponsorship funds help with travel expenses and refreshments. In my previous blog, I referred to a number of food supply problems that have occurred recently. There have been more in the news this week: a potential croissant shortage in France due to the rising cost of butter and Qatar's efforts to air-lift 4,000 cows from the US and Australia, among other things, due to the Saudi Arabia embargo. The food computer isn't an immediate solution to these problems but it appears to be a helpful step in the right direction.